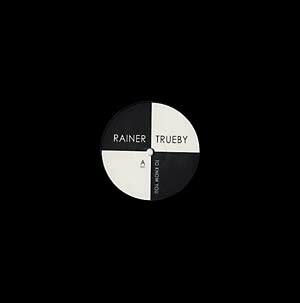 Repress of an in-demand 2009 Rainer Trueby 12". 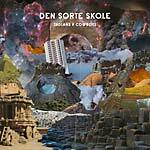 No one is supposed to know this, but rumor has it that this features Trueby teaming up with Danilo Plessow (Motor City Drum Ensemble). 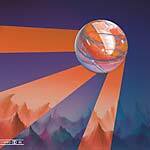 These tracks were not intended for official release. A tasty taster from those nice guys.